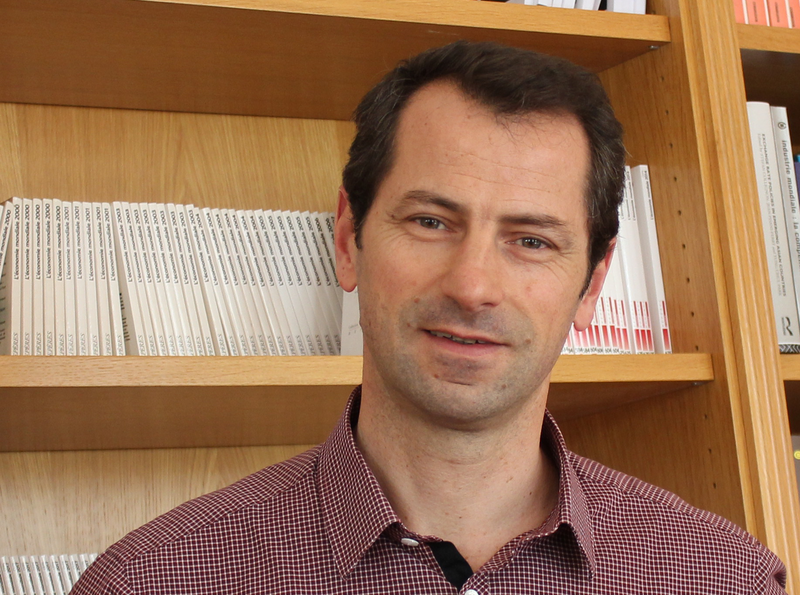 Dr. Sébastien Jean is Director of CEPII. He is also a Senior Scientist with INRA, the French national institute for agricultural research, a Policy Associate with the Nottingham Centre for Research on Globalisation and Economic Policy (GEP, UK), an affiliate member of CESifo Research Network (Munich, Germany) and a member of France’s National Productivity Council. He previously held positions at CEPII and at the OECD Economics Department and taught in various institutions. His research and policy works mainly deal with international trade, trade policies, and international economic policy.